A little gem that I have just found: To celebrate 50 years of Horizon – BBC 4 have collated a classic Horizon Collection introduced by Professor Alice Roberts. Richard Feynman on the Pleasure of Finding Things Out – my Physics hero at his best. Buckminster Fuller and his geodesic dome – so watching this! and other more recently repeated episodes. The Longitude Prize has been interest of mine ever since I read the brilliant book Longitude by Dava Sobel about the prize and the man who won it, John Harrison. The controversy and the fighting over the right to claim the prize are a fascinating insight into the competitive drive that prizes like this can instil. But the huge advances in scientific knowledge and exploration simply because accurate timekeeping at sea was now possible are not to be taken lightly. Just one example: Captain James Cook, who is another scientific hero of mine, (all but) confirmed Edmund Halley’s proof (based originally on James Gregory’s work 50 years earlier; on the shoulders etc…) for the measurement of the distance of the Earth to the Sun (1 Astronomical Unit) during a transit of Venus on the Island of Tahiti. 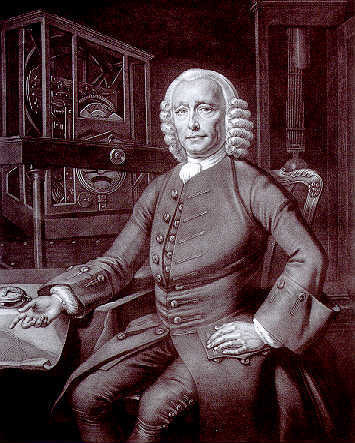 This voyage would not have been possible to plan so effectively had it not been for John Harrison’s chronometer. The idea of a prize to encourage the solutions to problems is not unique. In mathematics there is the famous Millenium Prize to solve the 7 most pressing problems in that field (with 6 still to do!). This in turn has inspired “EduGeek” Laura McInerney to set in motion the solving of key questions in education which she calls her TouchPaper Problems (I think the prize is much chocolate, coffee, tea and biscuits at the moment – gold dust to teachers), which has resulted in a project I am working on with Michael Slavinsky to attempt to map all the concepts we teach in school. Can we acheive zero carbon air travel? Can we develop new antibiotics or alternative treatements for superbugs? Can technology help defuse the dementia timebomb? Could science improve the nutrition of millions? Can we stop our planet running out of fresh water? The first thing that strikes me about these questions is they are all yes/no/don’t know answers. That leads the door open for many forms of solution, which I like. However I wonder if the answer to some of these questions is simply just a matter of the political will to spend vast amounts of money in developing appropriate technology. But I guess that’s what drove the original Longitude Prize. It was politically driven, and in the end an Act of Parliament had to be passed simply to give John Harrison his deserved prize almost 50 years later. Lets hope the political in fighting isn’t as bad this time around. 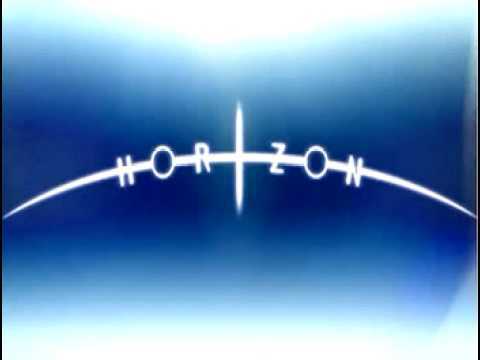 Watch Horizon: The £10 million pound prize on BBC 2, this Thursday at 9pm. More Science TV and Radio for this week here.